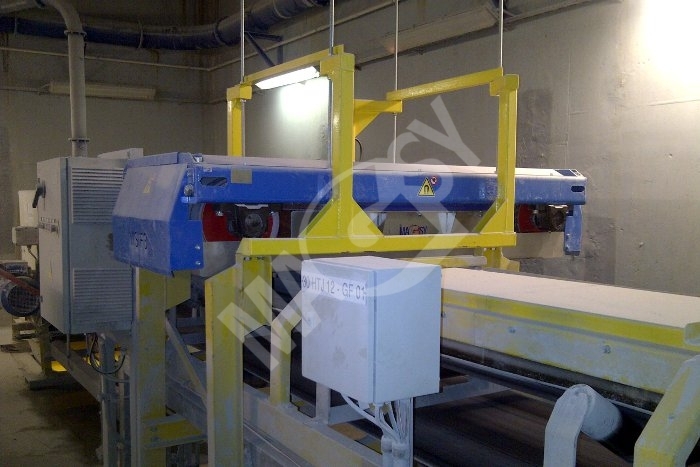 This is a new, advanced magnetic separator type, designed for positioning above a conveyor belt.. 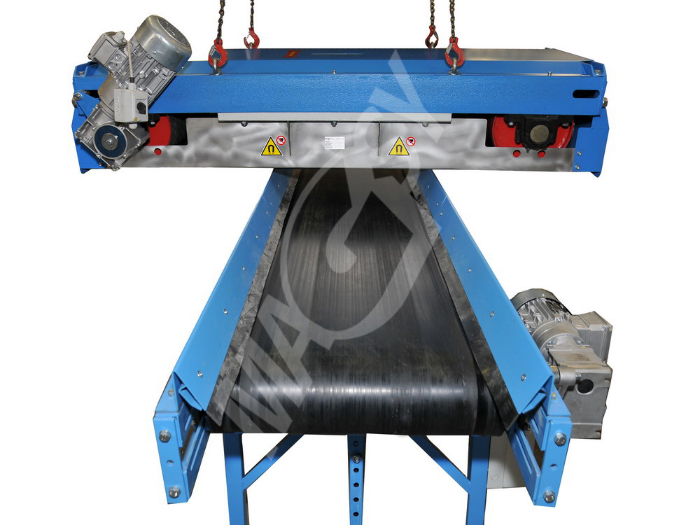 Above all, it serves to separation of larger metal magnetic impurities from easily permeable compounds transported on conveyor belts. Mostly it is situated above a conveyor belt using horizontal slewing of 90°, or it is located above a staging cylinder (see the drawings). 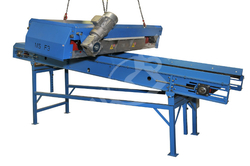 Collected magnetic impurities are transported away using the belt rotating around the magnet.The magnet above conveyors may be - by request - equipped by guarding of the improper functioning and rounds per minute of the belt. 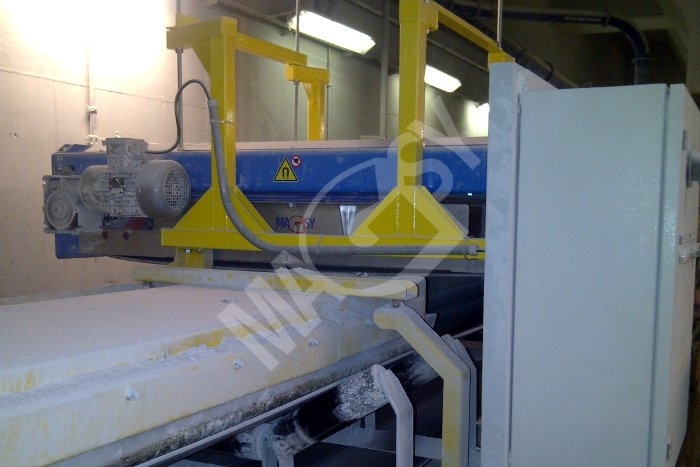 The product has been developed and is manufactured by our company. Both servicing and assembling activities are performed by our trained technical experts. 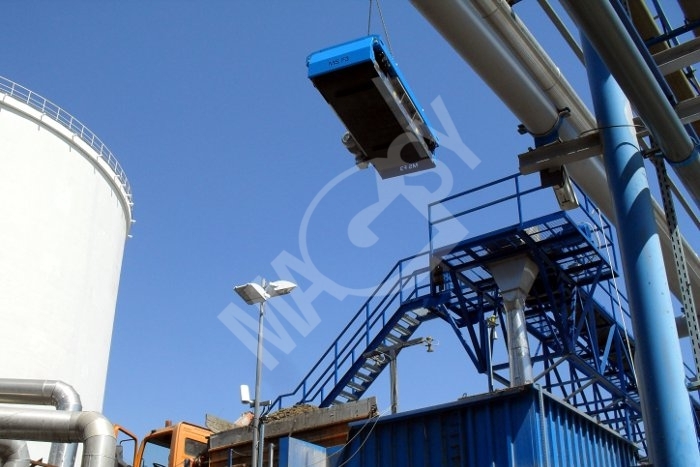 During the separator designing, we have used the best from our longstanding experience concerning the production of magnetic separators. 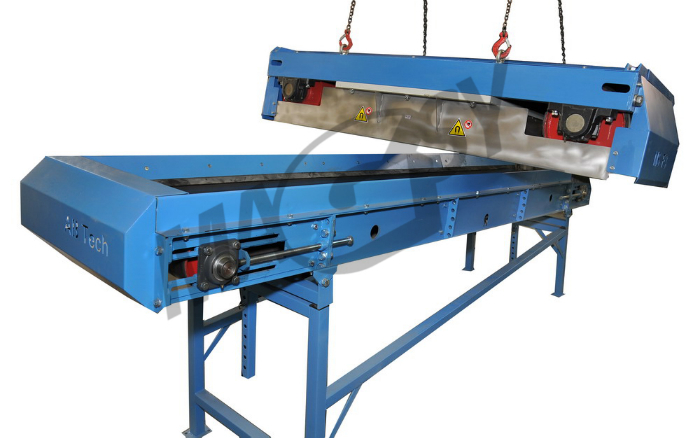 We especially accentuated high separation efficiency (magnetic field force and reach), separator resistance also in the most demanding conditions and its reliability. 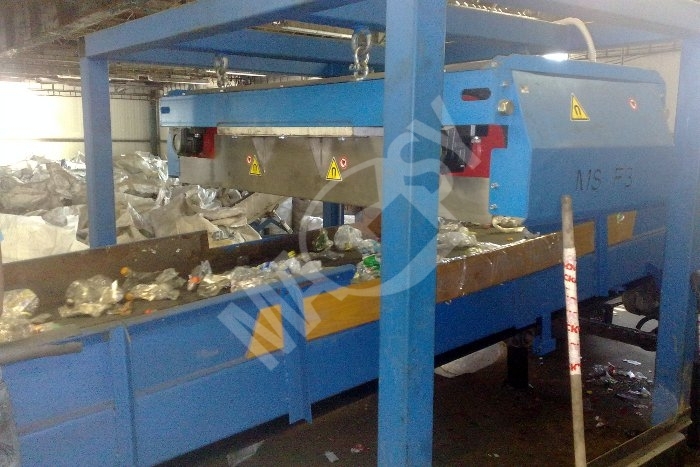 The separator is manufactured using state-of-the-art CNC machines; for the production, components made by world most reputed manufacturers are used. 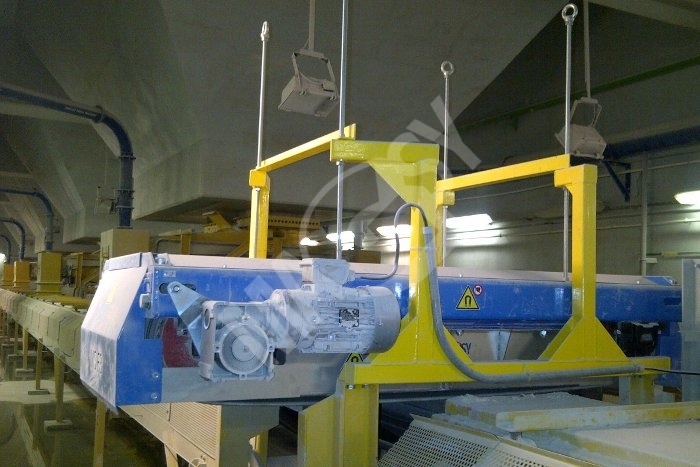 For example: SKF bearings, Nord drive and universal screw gearbox - in case the customer is interested, it is equipped with the Nord changer. 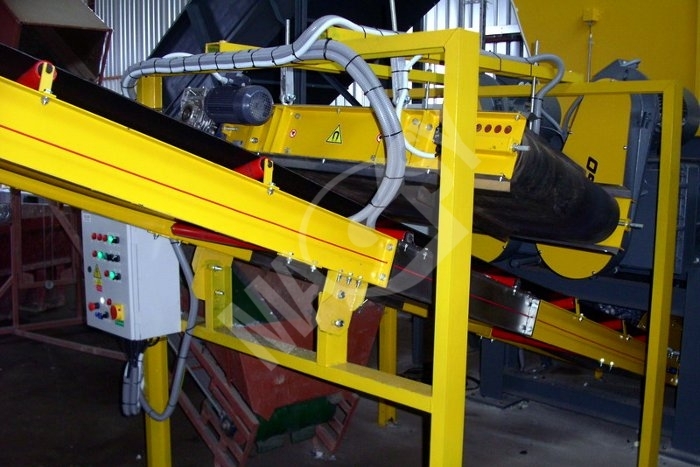 In general, the separator is manufactured in a manner providing its resistance also in the most demanding applications (e.g. 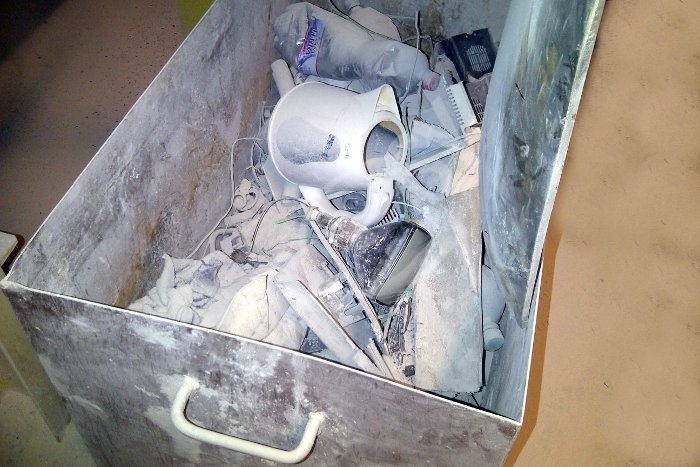 an intensive dustiness). All bearings are carefully covered. 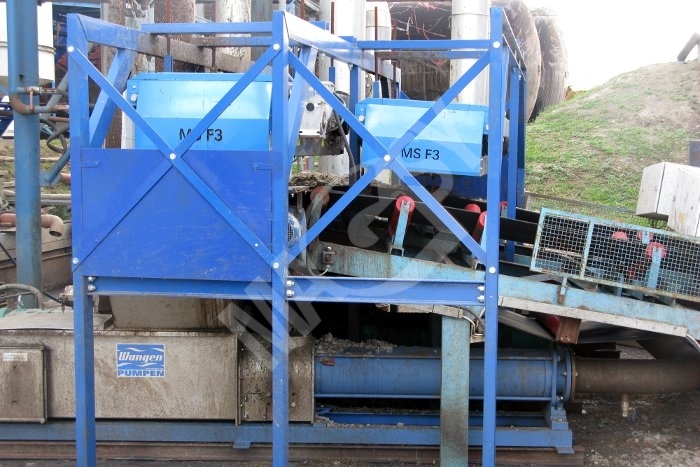 This is a cost-saving alternative to the above mentioned separator. 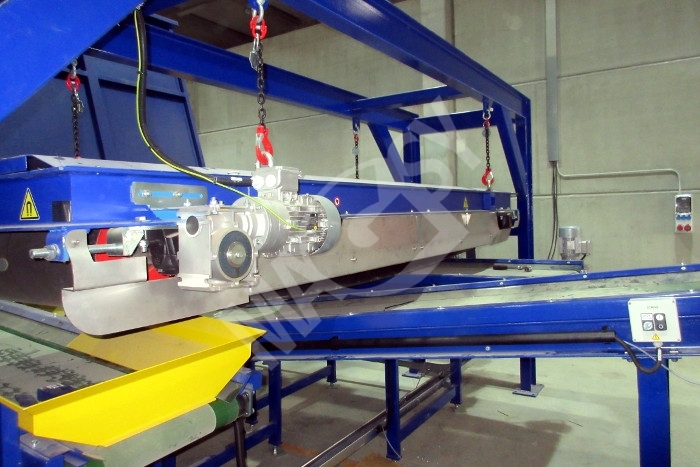 In case of this separator, caught impurities are taken out using a belt rotating around the magnet.  The separator in the EKO (ECO) version is equipped with the Nord drive. 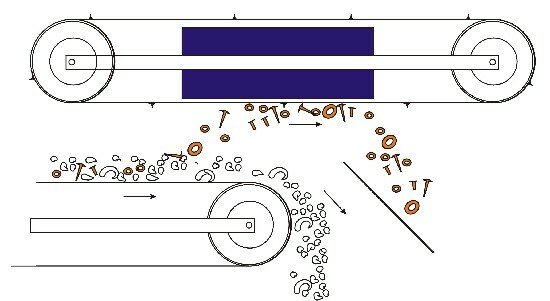 Standard bearings are used. 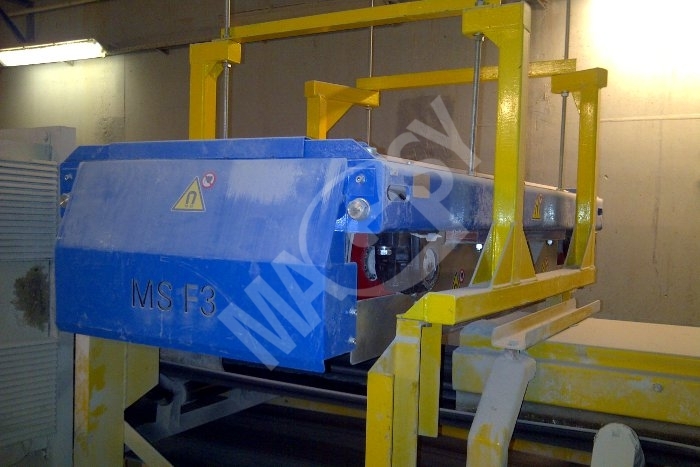 Also the separator body is not covered as carefully as in the MS F type. 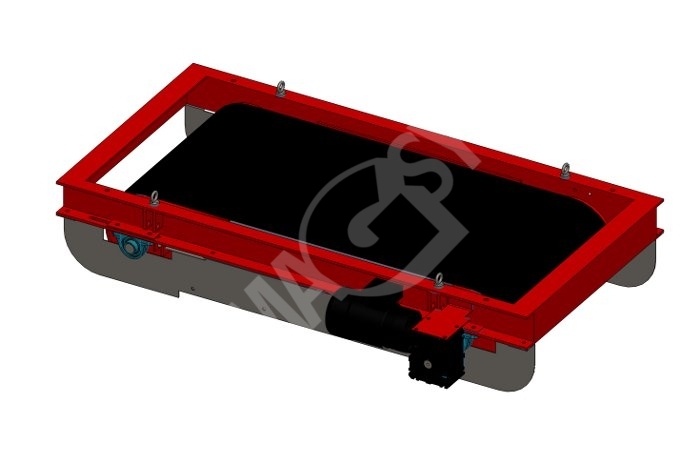 We manufacture both separator types in various sizes in order to be able to install them above transportation belts of various widths. 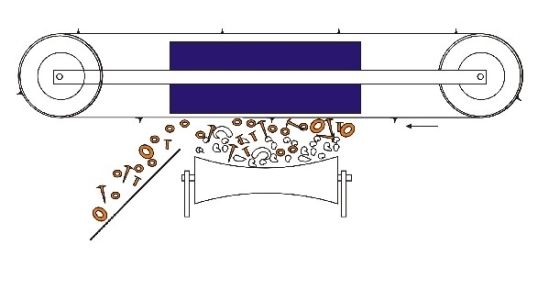 In order to achieve a maximum separation efficiency, during metal separation from a higher material layer on a conveyor belt, we recommend to use – except a magnetic plate or a separator situated above a conveyor (1) – also magnetic roller (2). 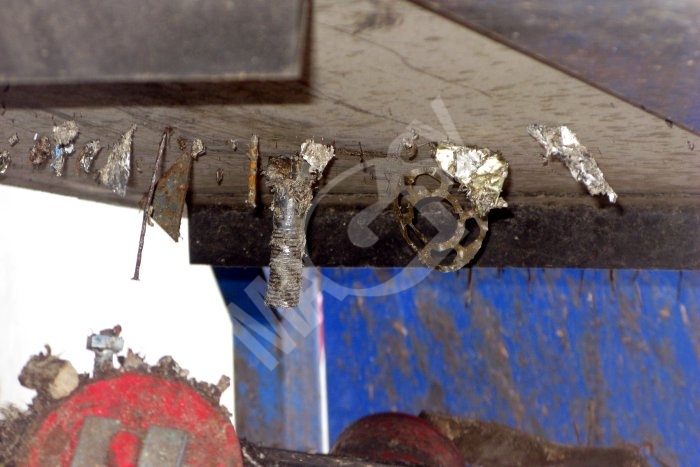 The device is capable of separating metals from the lower layer part.